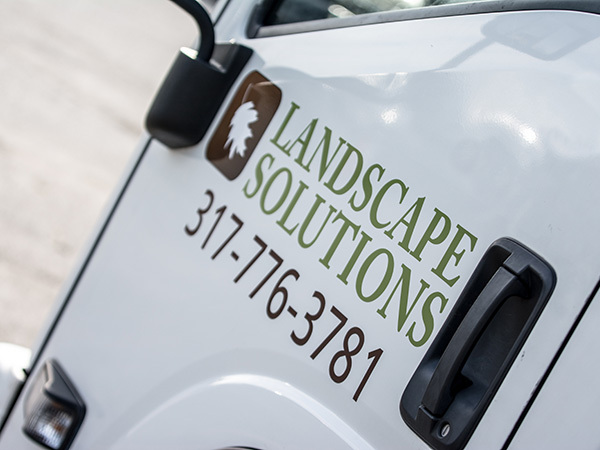 Landscape Solutions is a full service landscape management provider that has served central Indiana since 2003. We specialize in corporate, commercial and industrial facilities as well as homeowner associations, retail properties, and multi-family dwellings. Our longstanding reputation is built on providing reliable, professional, and customized service to our clients. Within our organization, our staff members are very aware of the commitment we have to conservation. It’s more than a catchphrase or a gimmick, it’s a culture that penetrates the daily lives of our people. By reinforcing the kind of practices that we advocate, we foster conservation in our office procedures and in our personal lives. We are committed to a greater responsibility. Our duty extends beyond manicured lawns and beautifully landscaped grounds — we have an obligation to also protect the environment. Real beauty comes in conservation and preservation of our environment for future generations. This realization led us to investigate methods we could use to sustain our environment and minimize our negative impact while still providing top quality landscape management services. 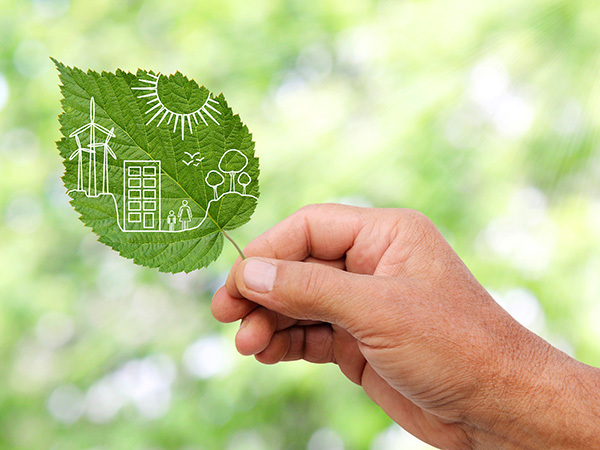 Landscape Solutions is committed to opening doors to help educate and motivate the general public, businesses, government agencies and other service providers about the benefits of using alternative fuels and environmentally responsible methods. We believe the future of our environment depends on long-term sustainability. We are no longer willing to turn a blind eye to practices that carelessly and recklessly harm the environment — especially in an industry such as ours, where our business is to look after and protect it. Integrating new environmentally friendly technology as it becomes available will continue to be a priority at Landscape Solutions. 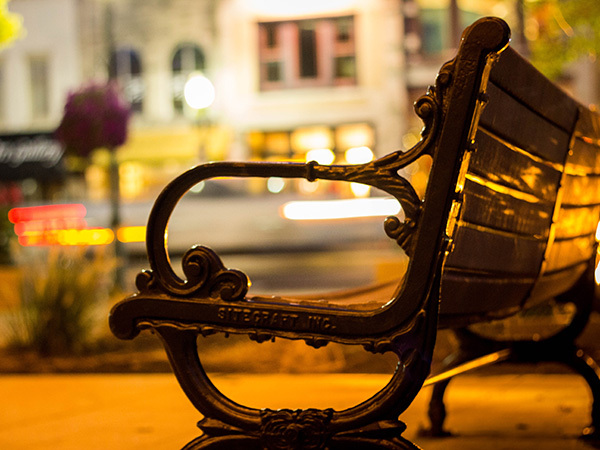 For years, we have provided services that beautify our surroundings. For commercial property managers, we have maintained the grounds to make a positive impression on clients. In neighborhoods, we have designed beautiful and inviting common areas and welcoming entry ways maintained by the homeowner’s association. We seek out opportunities to partner with organizations that share our vision, like the Greater Indiana Clean Cities Coalition, which exists to be a resource for their member fleets in the deployment of alternative fuel and technologies. Landscape Solutions became a platinum member of the coalition in February of 2013 to help us promote the use of propane as an alternative fuel in the landscape industry. This partnership has provided a podium for us to share our success and encourage other companies in the industry to follow our lead. In March of 2013, Landscape Solutions was featured in an issue of Indiana Living Green for our innovative use of propane powered mowers and alternatively-fueled vehicles in our services. While we hope that someday soon, our leading-edge methods will be the standard instead of the exception, we welcome such recognition as an opportunity to tout the benefits of our efforts. We were similarly honored to be invited to the Greater Indiana Clean Cities 11th Annual Legislative Luncheon and Expo. The purpose of the event is to educate our elected officials on the alternative fuels and technologies available today and introduce them to the Indiana businesses using them. The Greater Indiana Clean Cities Board of Directors selected Landscape Solutions as the recipient of the 2014 Propane Deployment Award for our success in greenhouse gas emission reductions and lessening Indiana’s foreign oil dependence.